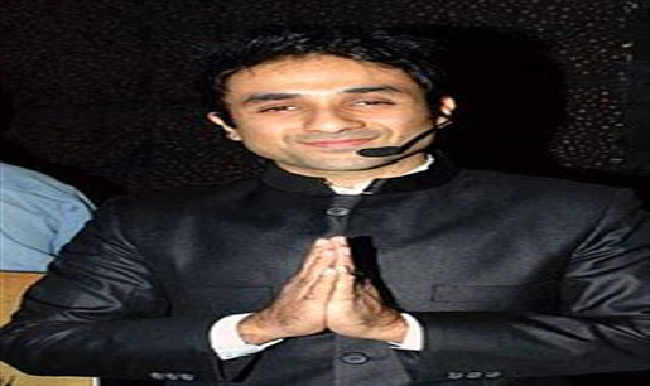 A very renowned comedian named Vir Das was born on 31 May 1979 in Dehradun. He is a well-known for his comedy as well as acting.He has been lived in Africa for some time and moreover, he spend few time in Shimla and Delhi.He performed at theHabitat Center, New Delhi on a visit to India. While in the USA, Vir was a cast member in three sketch comedy troupes: The Really Useless Improv, Improv Inc, and Illegal Aliens. He performed, wrote and developed 'Whose Line is it Anyway?' style comedy sketches with them. He has performed as a ship comedian aboard Carnival Cruise Line between Houston and Mexico. Furthermore, he spent time working comedy clubs in Chicago. Why Book Vir Das Through ArtiseBooking?